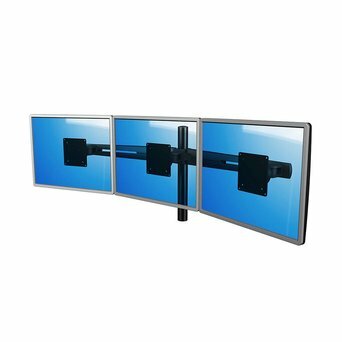 Monitoring arms are neccessary if you wish to set up your desk as desired. 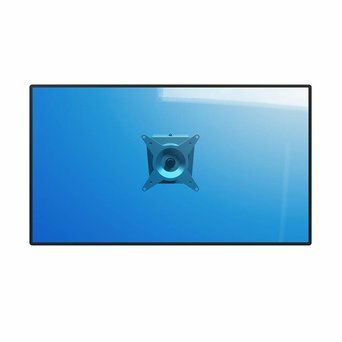 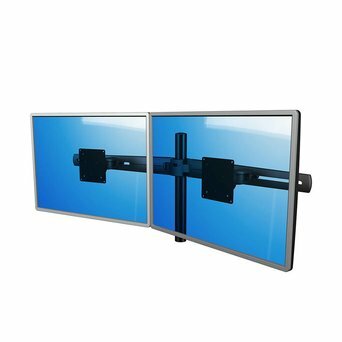 You can arrange them as you like, for one screen or for more screens. 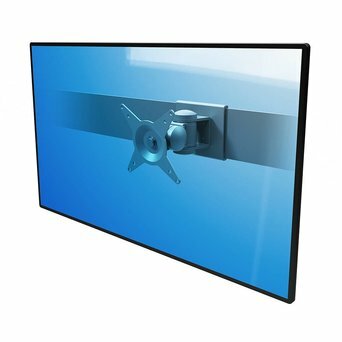 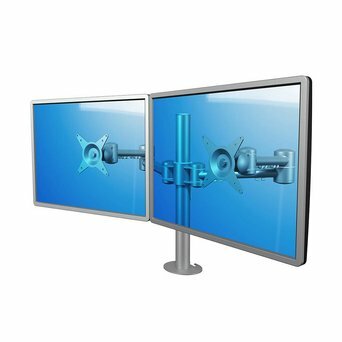 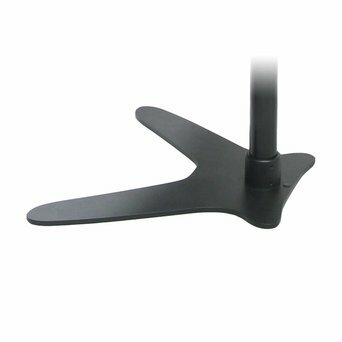 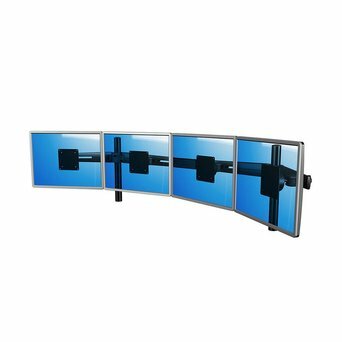 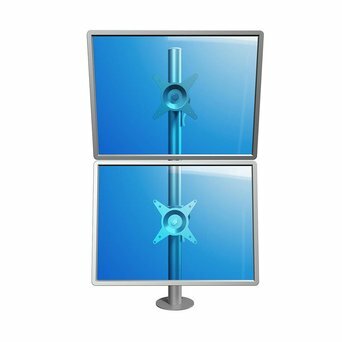 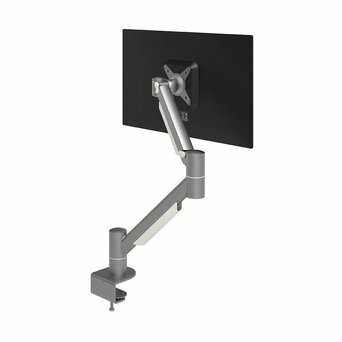 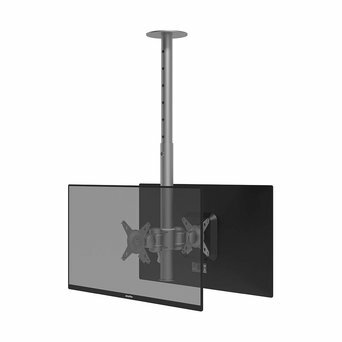 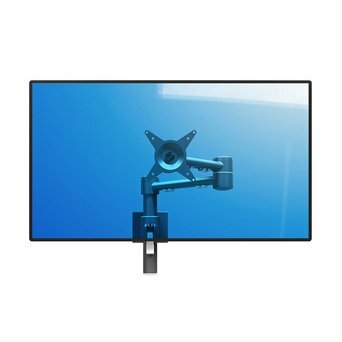 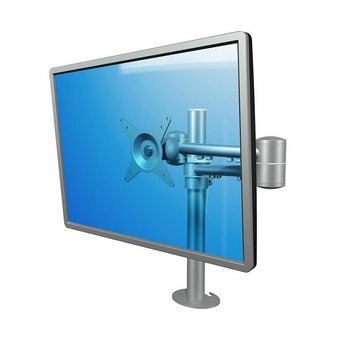 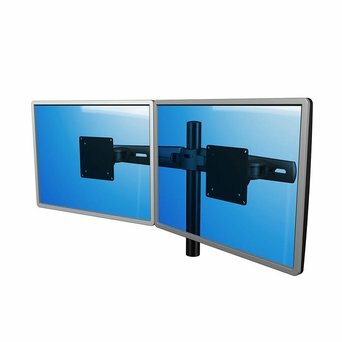 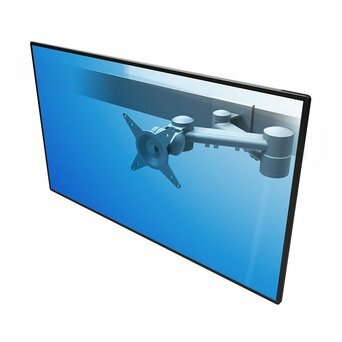 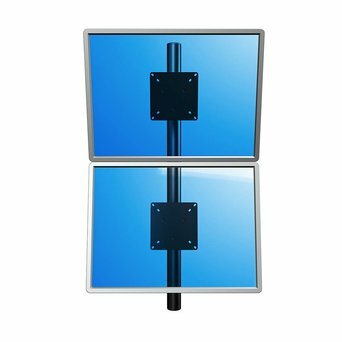 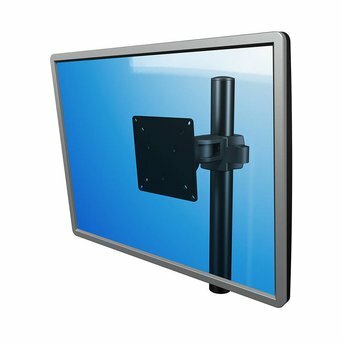 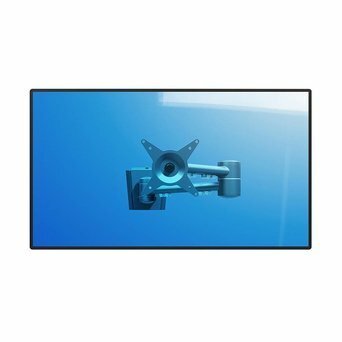 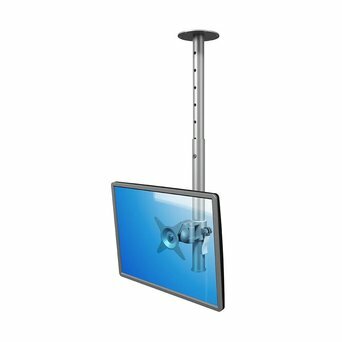 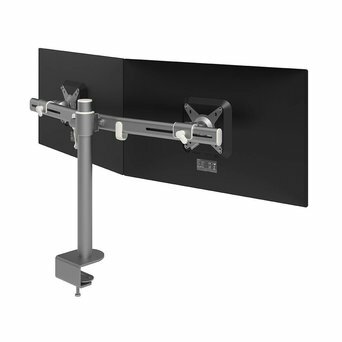 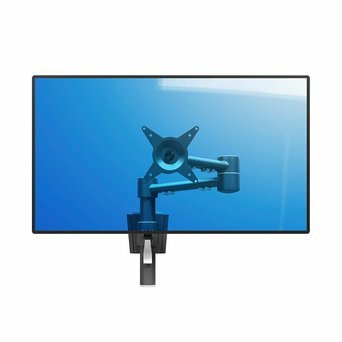 Do you want advice for the optimal monitor arm? 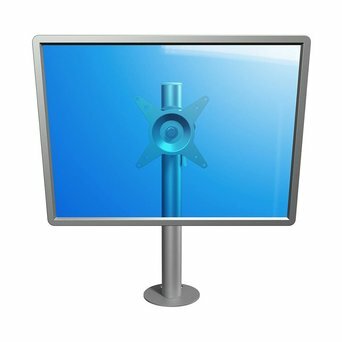 Contact our advisors for advice.